Clock face 3d vector illlustraion. 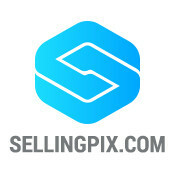 elegant design concept of business template. stream of time idia. 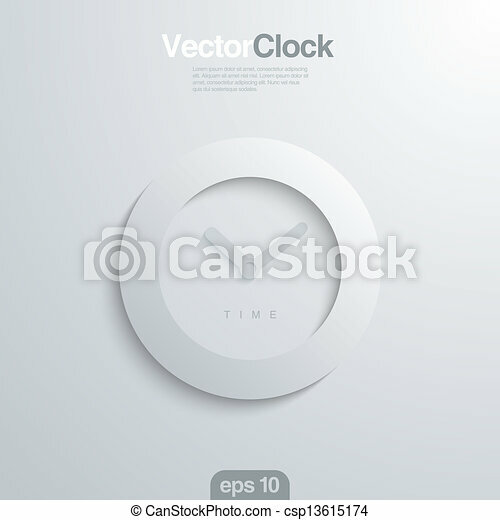 Clock Face 3d Vector Illlustraion.